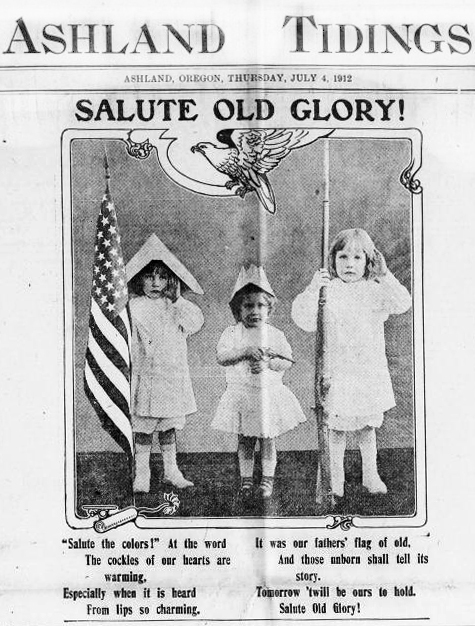 Home › Announcements › New historic Oregon newspaper content now online at Chronicling America! New historic Oregon newspaper content now online at Chronicling America! Attention all historic Oregon newspaper lovers! The Library of Congress and National Endowment for the Humanities (NEH) have added hundreds of new Oregon newspaper issues to Chronicling America, the nation’s free, online, keyword-searchable historic newspaper database! In addition to these Oregon titles, Chronicling America now has an additional 800,000 new newspaper pages from more than 130 new titles from across the country, including all new content from Indiana and North Dakota, as well as new content in French and Spanish from Arizona, Louisiana and New Mexico. For more info, please see the NEH Announcement of New Release of Chronicling America. Great news! Will this content also be added to Historic Oregon Newspapers? It would be very nice to be able to search everything in one place. Yes, this content will eventually be included in the Historic Oregon Newspapers online database as well, and we will post another blog announcement at that time. Thanks and happy searching!